Our New Bern - Welcome to the New "Our New Bern"
This is the "unofficial" New Bern website. It's all about historic New Bern, but as seen (and told) by the "locals". You'll get the "inside info" on what & where to do & go. And it's all from the perspective of people who actually live here. 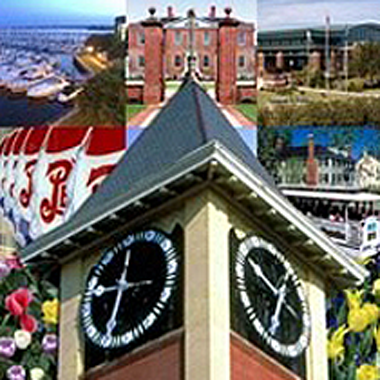 "Our New Bern" is a great place to get to know your neighbors, make new friends, find old friends, and so much more! ONB has a very active Facebook page too. So, be sure to check it out, and please "LIKE" it. (the more fans we have, the more features the page can offer) We now also have our own Instagram Page, so check it out too!